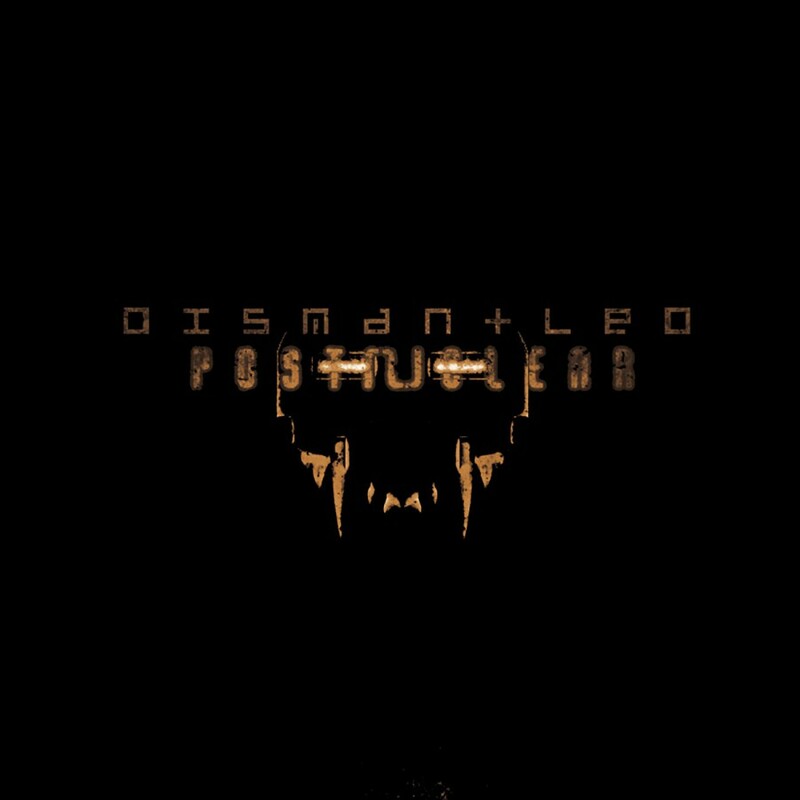 Dismantled is the product of an experiment that began in late 2000 by Gary Zon, who was attempting to create something similar to Front Line Assembly's sound. After overwhelming positive feedback from online listeners, Gary began further sonic construction by drawing influences from television, movies, and music as well as adding vocals into the mix. 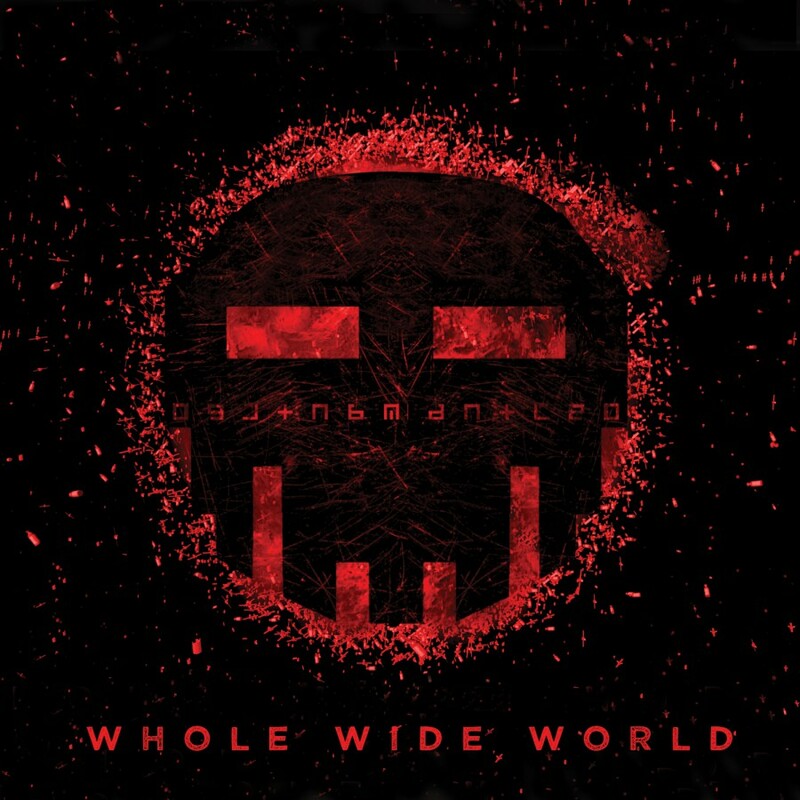 The resulting sound was a unique blend of very melodic, yet complex mix of layered electro-industrial merged with trance elements. This dark, brooding, futuristic ensemble yielded more and more positive feedback, while comparing it to Front Line Assembly, Haujobb, Wumpscut and Velvet Acid Christ. 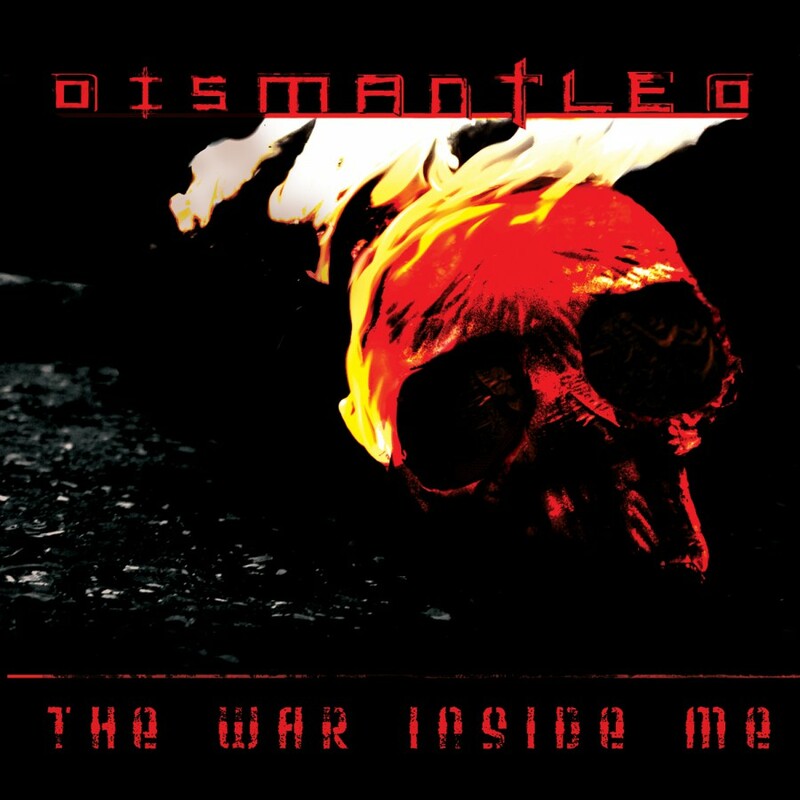 Dismantled's first and only demo release came in March of 2001 through mp3.com. Demo Variation was sent to labels and radio stations; coinciding with the launch of . After four months of waiting, the demo caught the attention of Dependent Records, who released the track "Purity" on their Septic II compilation along side of such bands as Apoptygma Berzerk, Front Line Assembly, and VNV Nation among others. In late October 2001, Metropolis Records contacted Zon and expressed interest in working with Dismantled. In 2002, another Dismantled song, "Survivor," landed a place on the Dystopian Visions Resist the Command 2 compilation, and Dismantled won a re-mix contest for Wumpscut's "Wreath of Barbs." Gary also added two new supporting members to the live line-up; Shawn Kilmer on Keyboards and Matt Kurczodyna on bass. 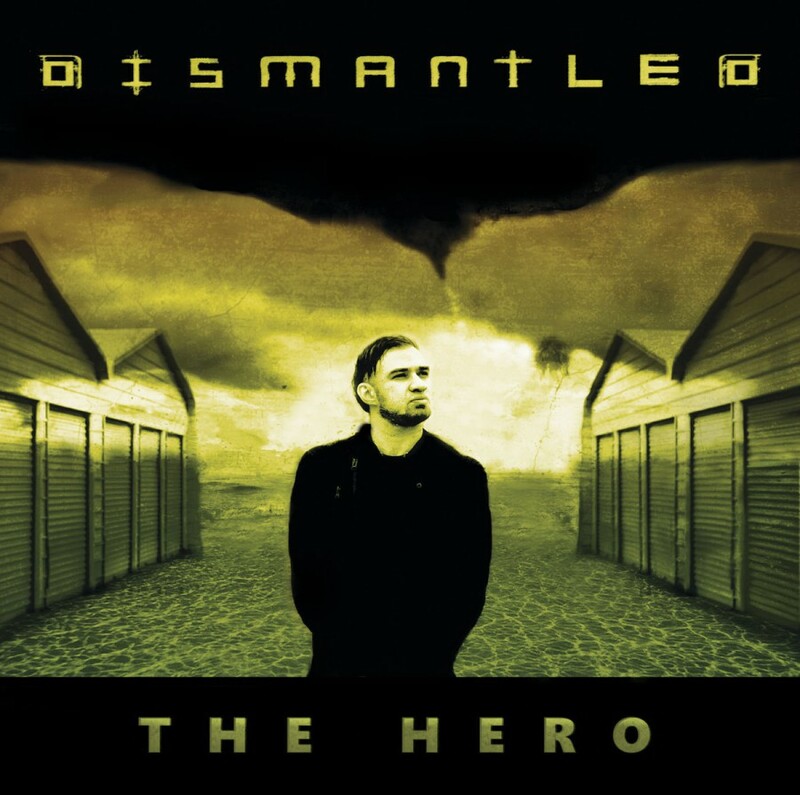 The self-titled debut of Dismantled was released June 4th on Metropolis Records for North America and Dependent Records for Europe. Several media publications named Dismantled the electronic newcomer of the year for 2002. 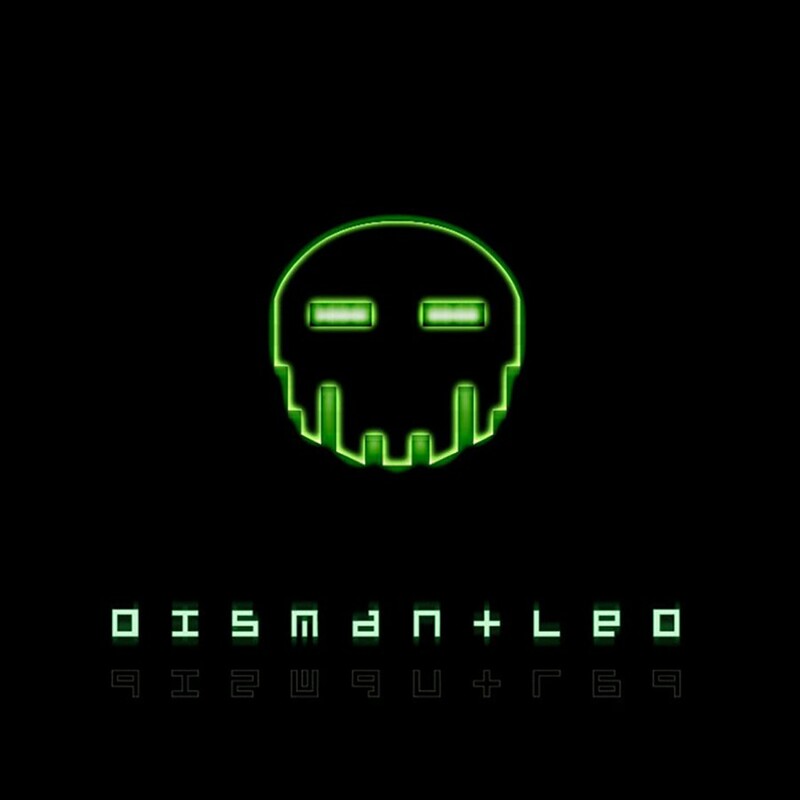 Dismantled's 2004 sophomore release, Post Nuclear, set a new standard for aggro-electro. Not only were there aggressive and edgy songs, but also tracks with a softer side that help to offset the release. Atmospheric layers drenched in crunchy synths, distorted beats, growling vocals, clean melodies, and cleverly hidden samples highlighted the different aspects of Post Nuclear. 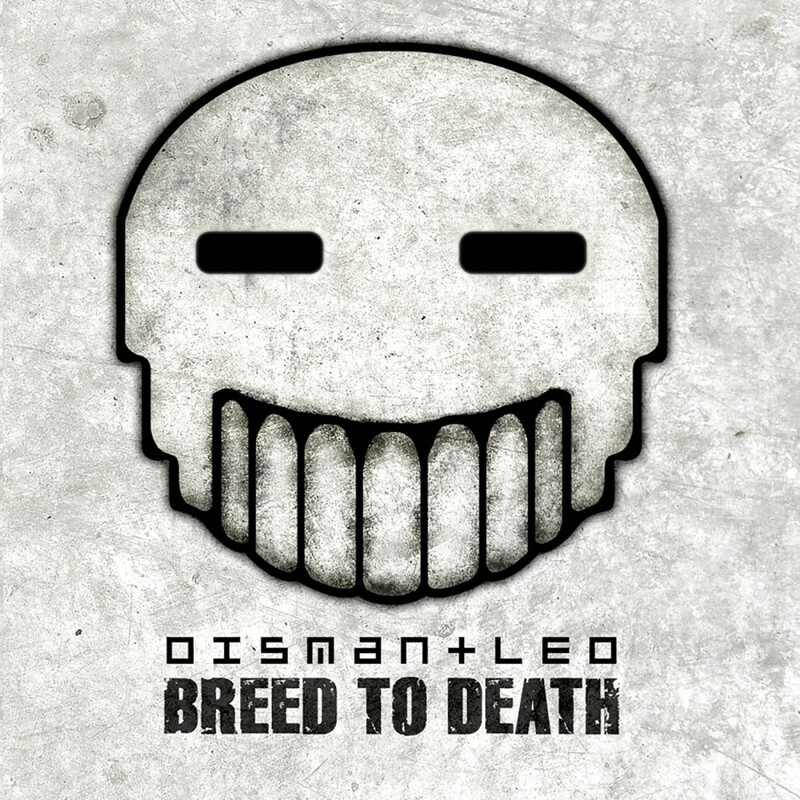 After the success of the critically acclaimed album Post Nuclear, Dismantled released 2005s Breed To Death EP as a preview of what was to come. 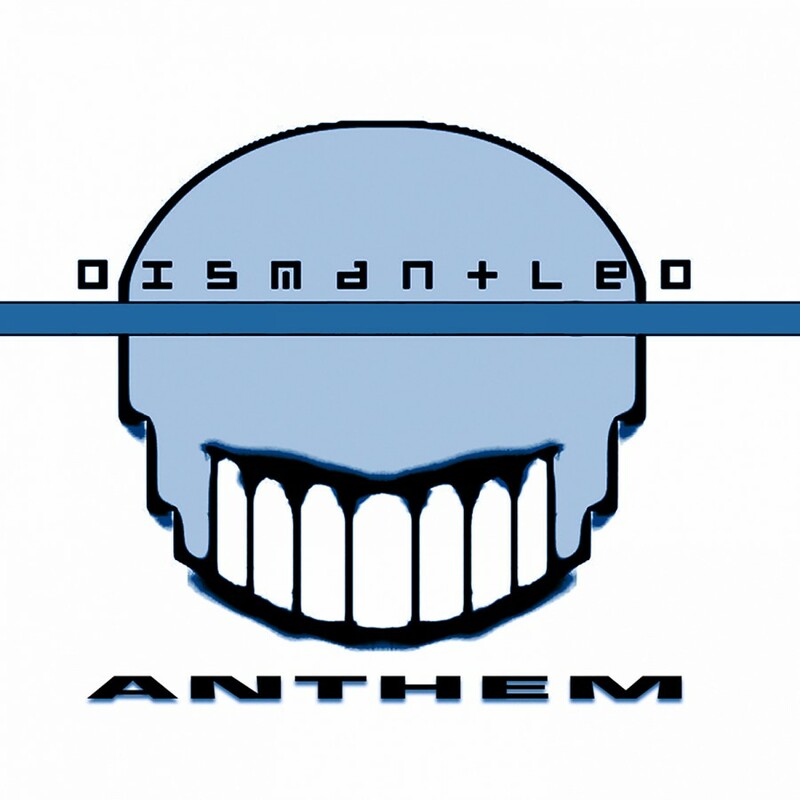 A fusion of 80s, electro-clash, and trance alongside traditional electro elements and harsh synthetics, the title track was meant to exaggerate and stereotype the new wave of electro, as well as balance the edge and complexity inherent in Dismantleds music. The buzz that the EP created was astounding. 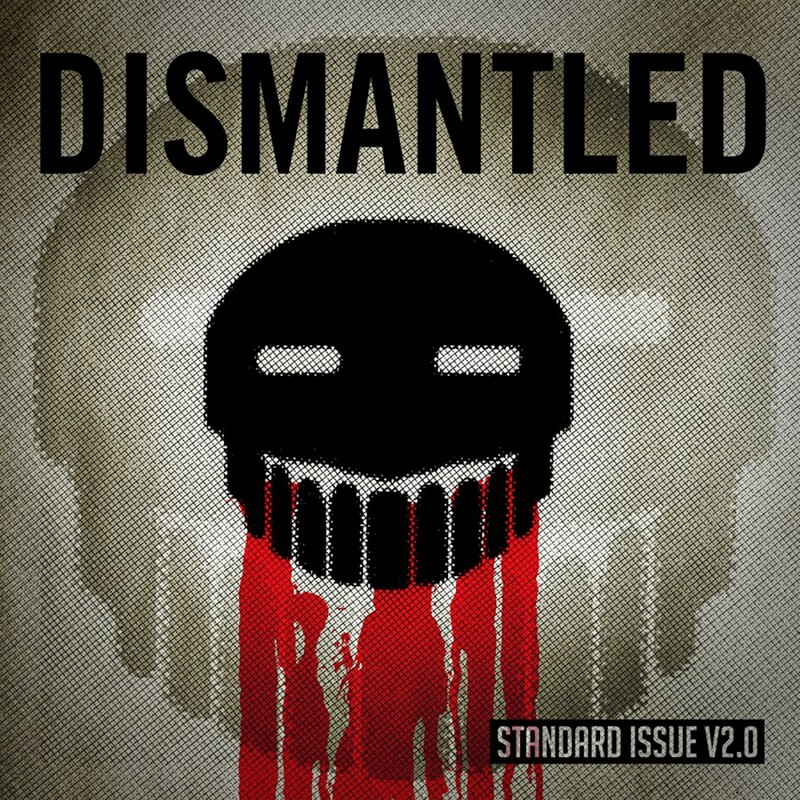 With such high expectations for the 2006 album, Dismantled took tedious care in creating a monumental and poignant release. The result became Standard Issue. There is nothing typical about this album. 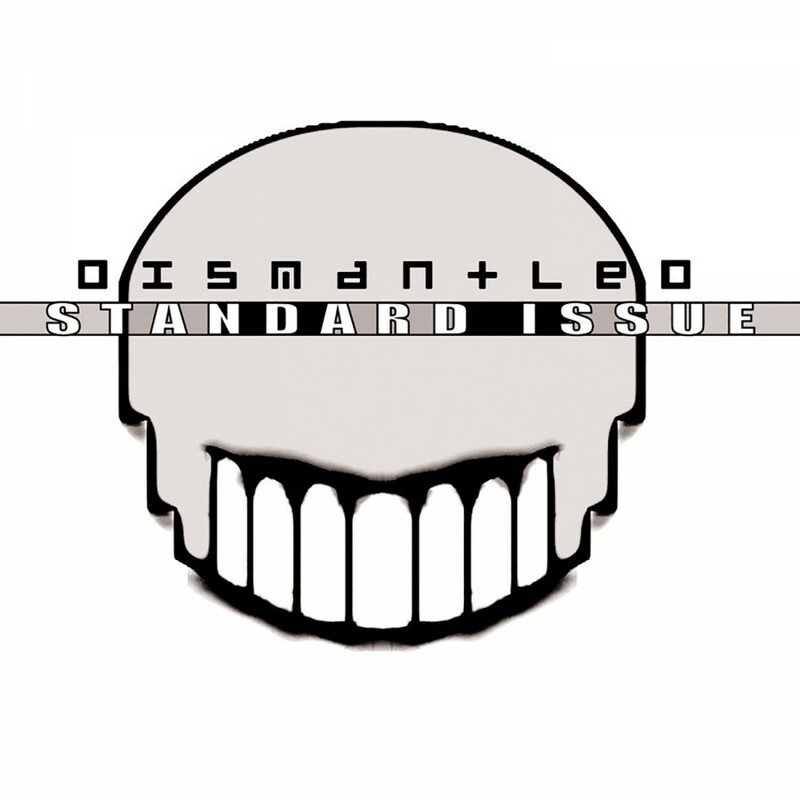 Dismantled has created a whole new set of standards that he and other bands will have to strive to meet from now on in order for them to produce an album that will receive more than a fleeting glance. From the fast paced floor killers of "Get it Through," "Breed to Death" and "Attention" to the quiet elegance of "Standard Issue" to the 80s influenced "Preset," Standard Issue will keep you listening from start to finish - not only with the amazing song structures, but with the lyrics as well. A digital only single for Anthem was also released.